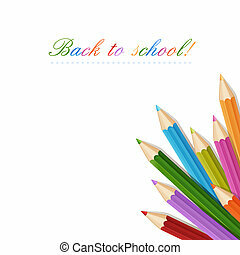 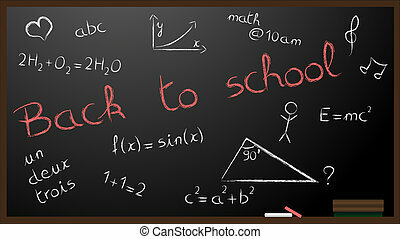 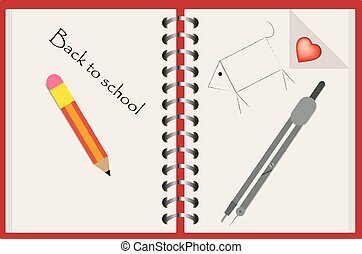 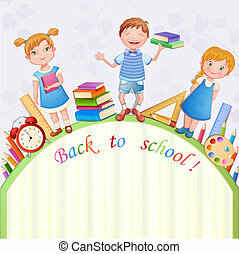 Back to school illustration with happy pupil. 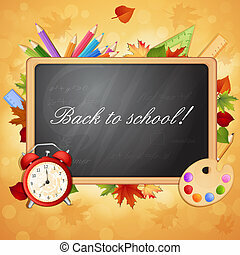 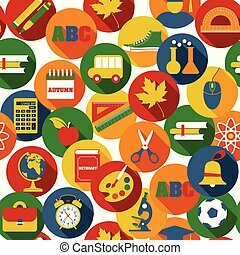 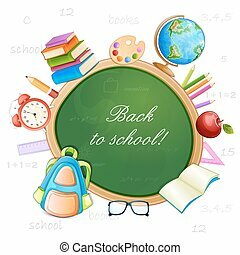 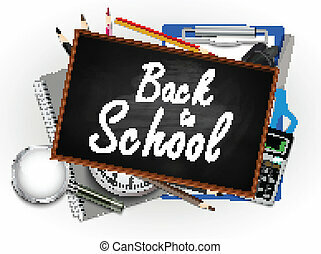 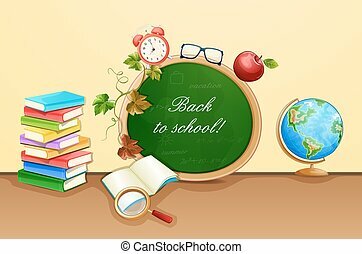 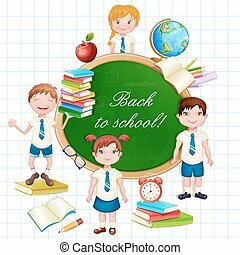 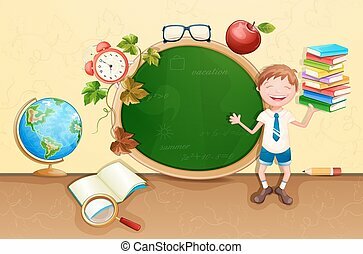 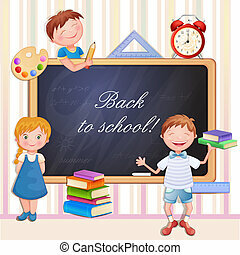 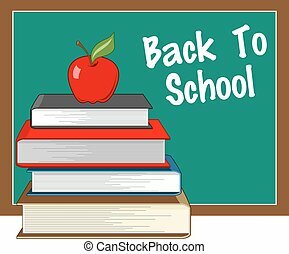 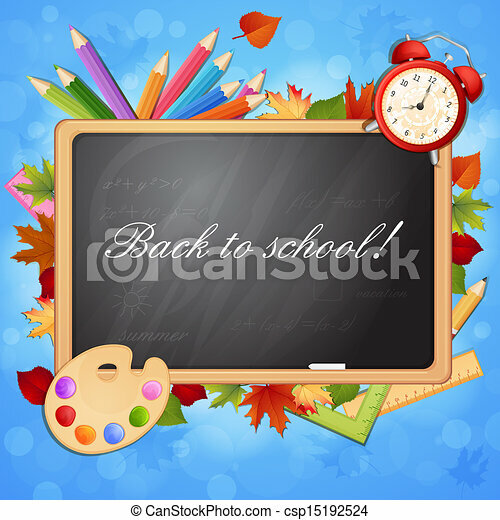 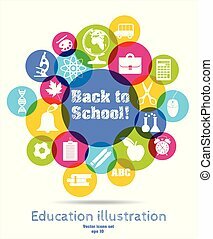 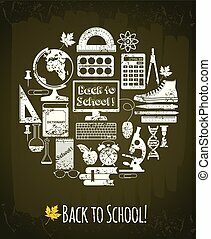 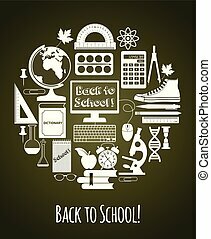 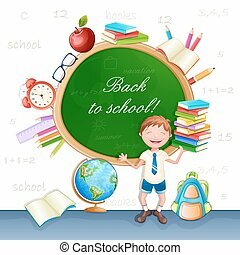 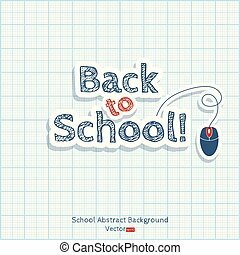 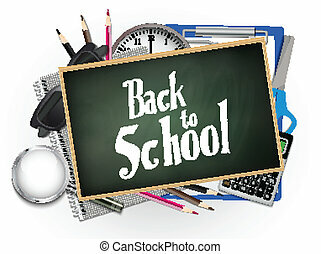 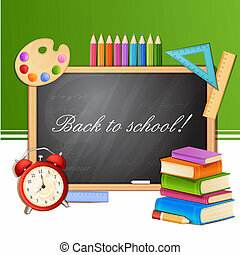 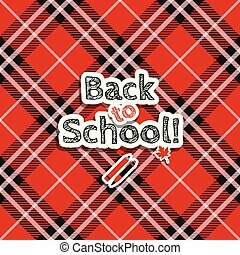 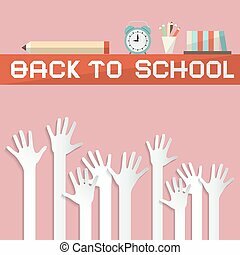 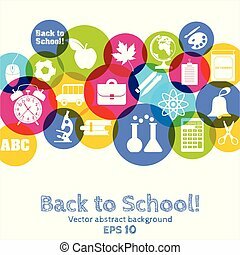 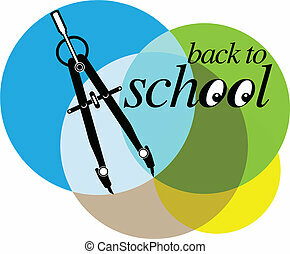 Back to school illustration with happy kids. 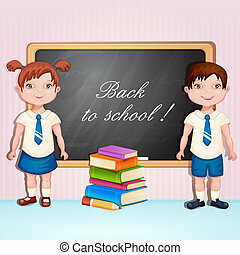 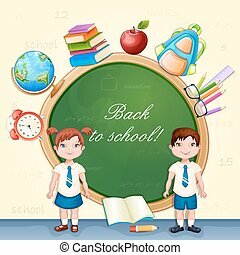 Back to school illustration with boy and girl in school uniform.